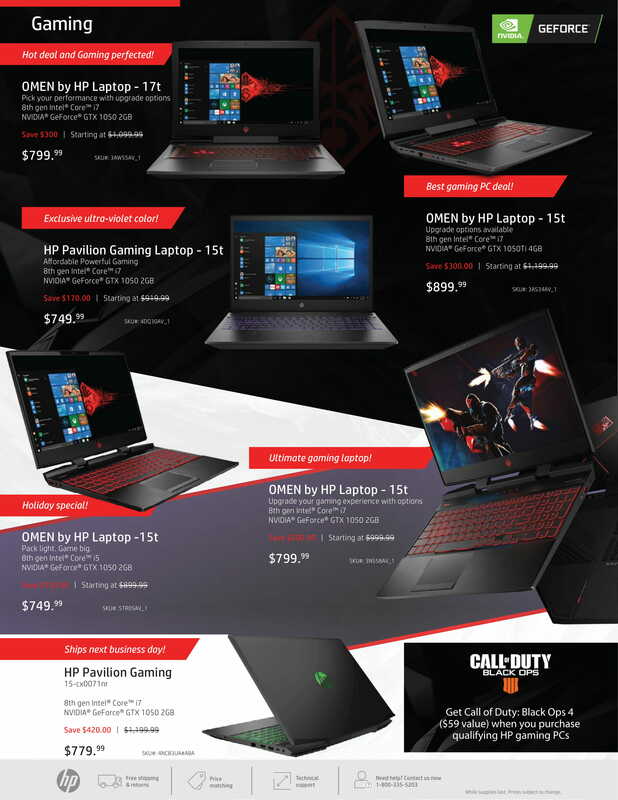 You can now get an AMD A9 laptop with dedicated R5 graphics capable of playing MOBAs and other casual games for a mere $329! That is $190 straight off the MSRP which is over $500. Shipping is free as well and HP has included a full 8GB of RAM with this unit (some other vendors usually skip out on RAM and only provide 4GB worth of memory with a price tag this affordable). 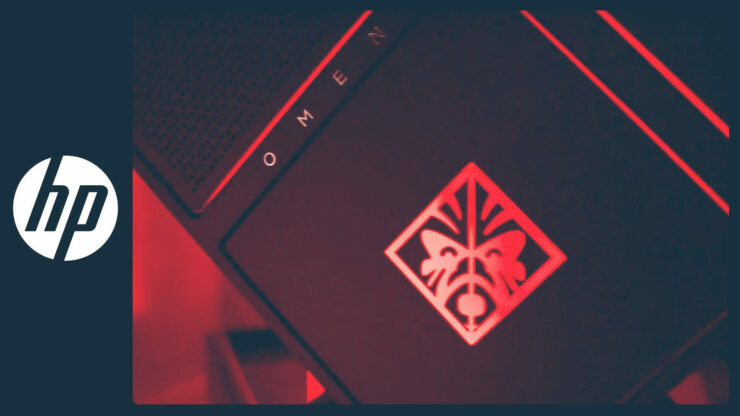 The Omen Laptop 15t is also $170 off its MSRP during this pre-heat season and gives you a free copy of Call of Duty: Black Ops 4 ($59 value) on the house with your purchase. Shipping and returns are once again completely free! The laptop is available for $829 and its usual MSRP is $999! 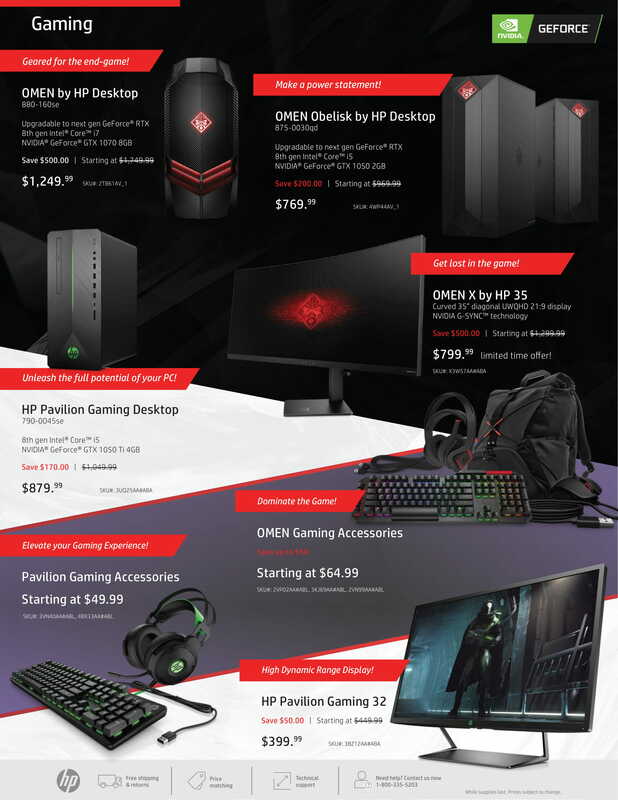 If you are not a techie and looking for something to get your loved one, HP has also prepared a Holiday Guide of things that are on a solid discount right now. The HP Envy x360 Laptop with touch display is $250 off its scratch price and represents a great and versatile device that is not only portable but can handle casual gaming as well. With a great battery life, this is one of the better companions for students and travelers alike. If you are looking for something with a bit more computational power and money is not an issue than the HP Elitebook x360 1040 G5 is a great buy as well. You can check out some of the other deals in the holiday guide by clicking the title above. Ethics disclaimer: This is a paid-for, sponsored post. We are not recieving commission on any sales.